Computer technology has led to new approaches and more dynamic design in print information books. This one is multimodal – using combinations of design, illustration and words to communicate – and interactive with copious flaps and fold-outs. Variations in the size, strength and orientation of the print indicate the status of each block of written information. What we have to ask is: do these devices help children learn? I think they are likely to encourage active reading and thinking and may help children see how they can include annotated pictures and diagrams in their own work. 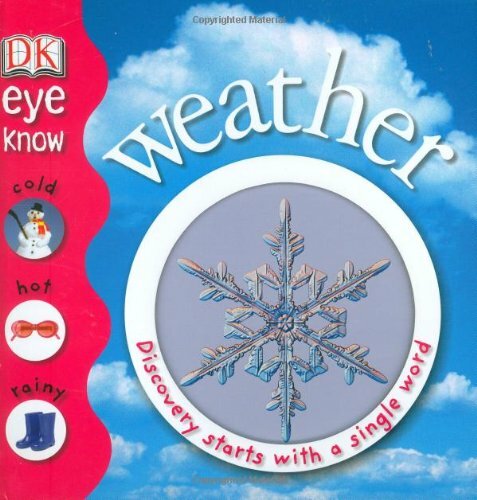 The flap that opens out from ‘Will it rain tomorrow?’ extends the enquiry by explaining in words and pictures how weather stations, wind speed instruments and satellite pictures help weather predictions. The book is particularly good on the results of excess – of sun, rain and wind – and could lead to interesting discussion about the effect of floods, heat waves and hurricanes. 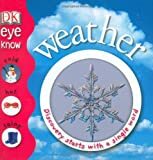 It would provide a helpful resource in early science lessons on weather, revealing how it affects everyday life and activities.